In addition, each of the host organisations invites an adult guest act to perform as part of the festival and this year XS Latin was delighted to be invited to perform at the event by the ISTD. The other guest acts were BBC Young Dancer winner Nafisah Baba and Britain’s Got Talent Stars Flawless. Hosted by BBC Blue Peter’s Radzi Chinyanganya, the whole evening was a spectacular festival of dance. 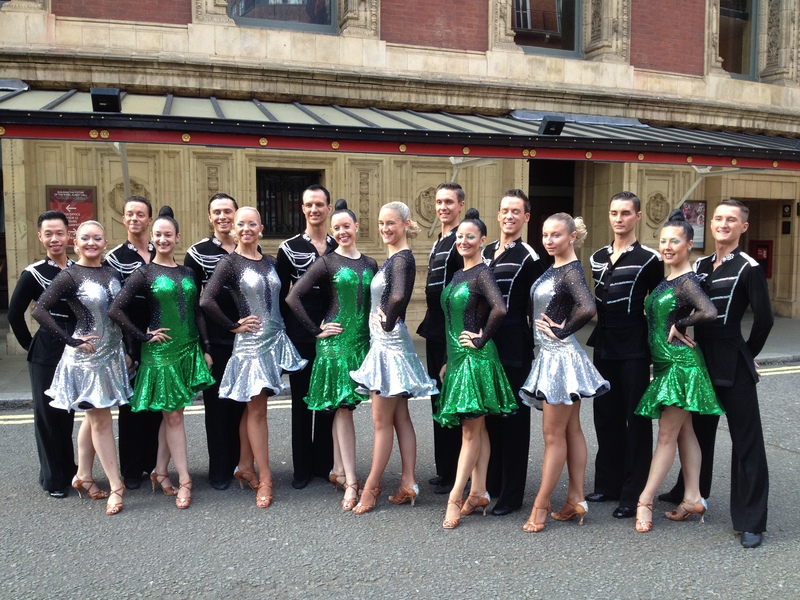 XS Latin were delighted to perform their championship winning Wicked routine in such a spectacular setting and the knowledgeable and enthusiastic audience gave the team’s performance an incredible reception. The team would like to thank Sue Passmore and the ISTD for their kind invitation to perform at such a wonderful event and Rachel Gibbons and Ballroom Bling for their continued sponsorship of the XS Latin A Team.